love this one. Can't wait for the next book to read. 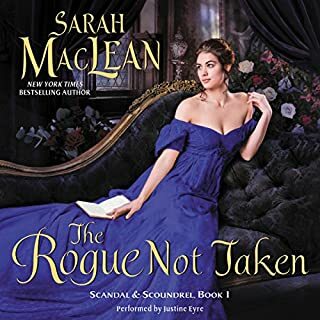 Sarah Maclean is a total favorite. Finding themselves suddenly impoverished and alone in the world, the three Hartington sisters must rely on their wits, charm, and unique talents to support themselves. Forced to go their separate ways, each of these enchanting sisters is brought to a dead end by the perplexing ways of men and the inequity of fate. Then each receives a letter that changes everything... and if the sisters are going to overcome the obstacles to love, they're going to require some astonishingly creative solutions. A new favorite author for as I start to read a number of Jane Ashford books. Although, so far, "The Three Graces" is the best. I totally recomend for regency romance lover's. Definitely a favorite! I wish we learned more about Amy throughout the story, but loved the thought process behind the journey she had to take. 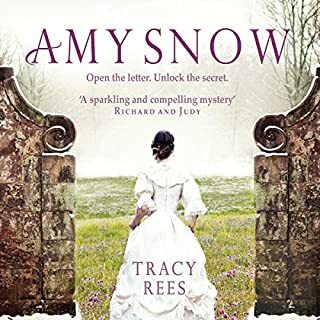 Tracey Rees is an amazing auther and I look forward to reading more and this one again!